One of the gears that Samsung launched today is the new Gear VR (2017), which is being aimed to give you a full and immersive virtual reality experience. The 2017 version of the Gear VR comes bundled with a handheld controller that you can easily use for navigation. 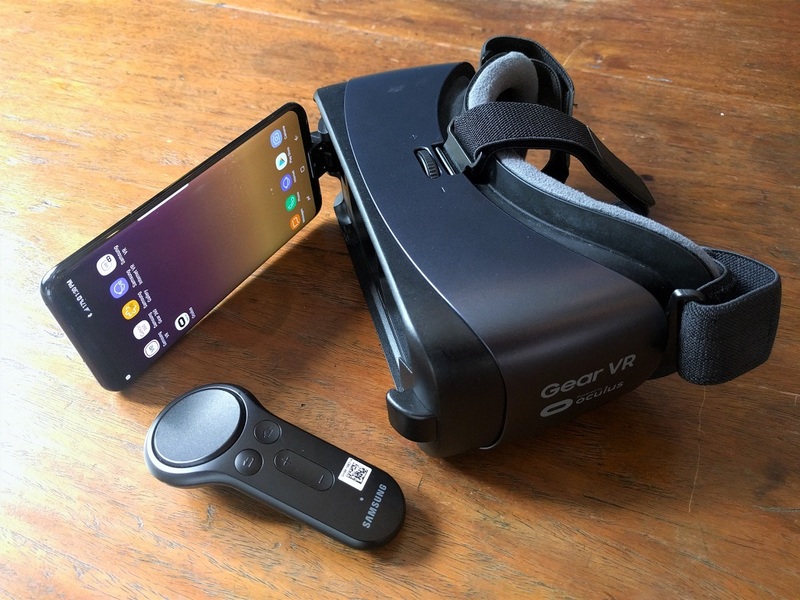 Previous versions of the virtual reality device would have made you strain your neck from moving your head side to side, but this latest one promises to make your experience a breeze. Viewing 360-degree videos is also said to be even more immersive now, with Samsung providing more content. You can now choose from over 700 apps and games on the Oculus Store. Also, the new Gear VR now provides easy and comfortable viewing with its "lightweight engineering and foam cushions." Samsung also designed it in a way that light is prevented from seeping in. Playing with it for a longer time would now be favorable. In line with this, Samsung also launched the Gear 360 (2017) locally, allowing you to see the world better in a 360-degree angle and in 4K resolution. The Gear VR is now available at Samsung Experience Centers for only Php5,990.